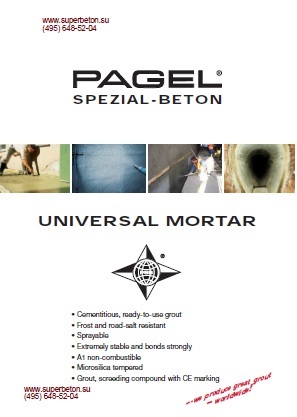 influenced and played a major role in the development of grouts and special mortars. 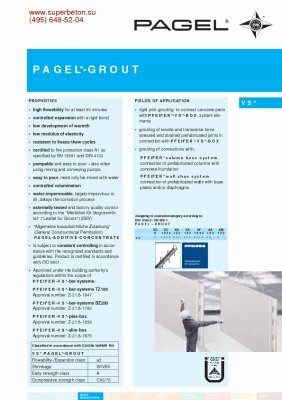 reputation and excellent quality have resulted in our being certified with the EN ISO 9001. 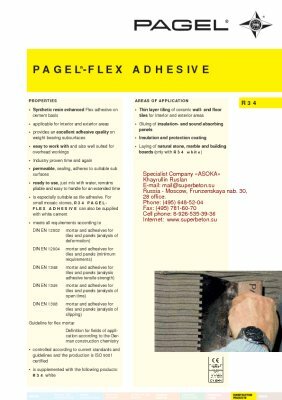 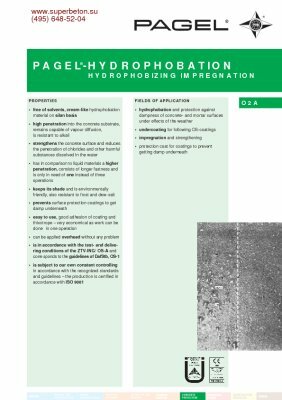 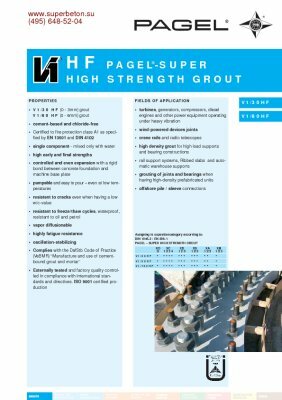 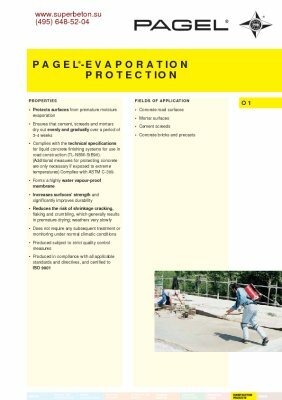 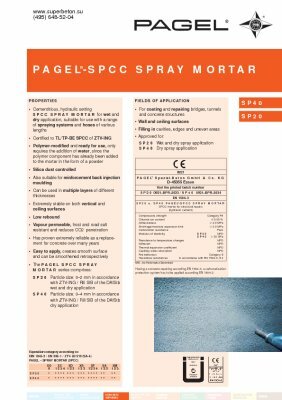 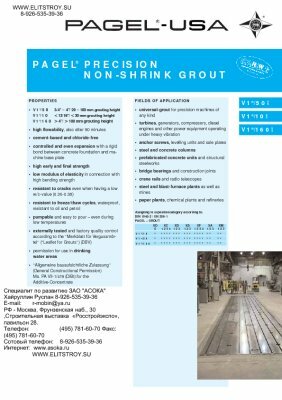 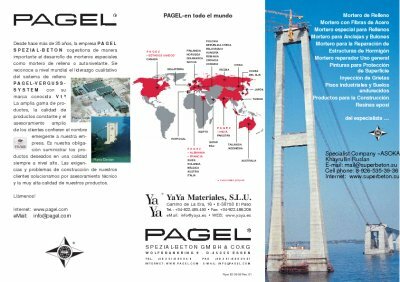 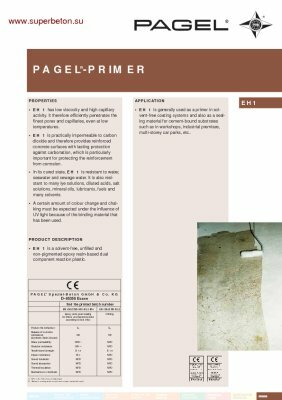 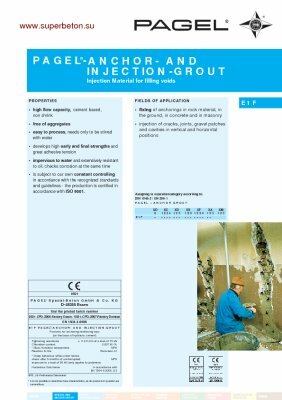 With this, we research and develop newer and more innovative products in our state-of-the-art laboratory and continue to deliver to you high quality PAGEL® materials. 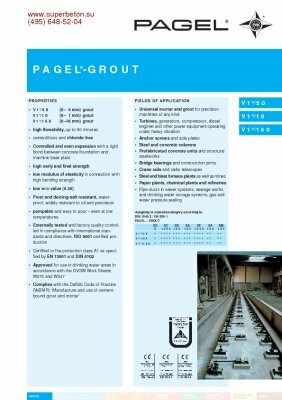 Our range of grouts, specialty concretes, industrial floors, and resins increases the life of industrial assets, protects and maximizes productivity and output of expensive equipment and machinery. 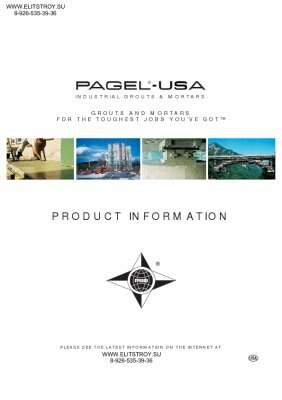 Needless to say while your demands for quality materials are being served, our customer service will also fulfill your specific needs and requirements during construction by suggesting products, specifications and other technical services. 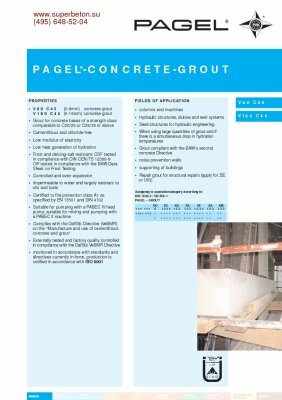 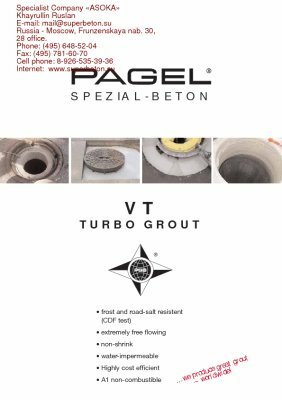 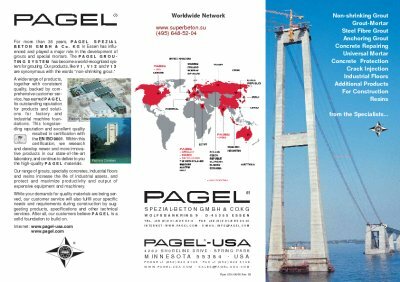 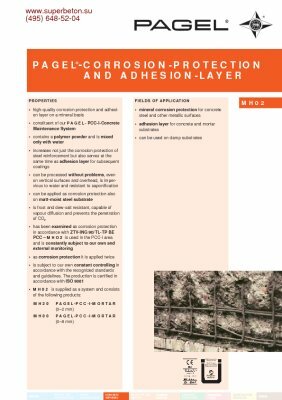 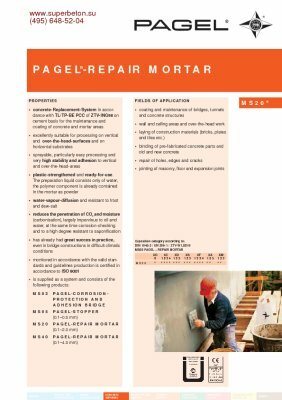 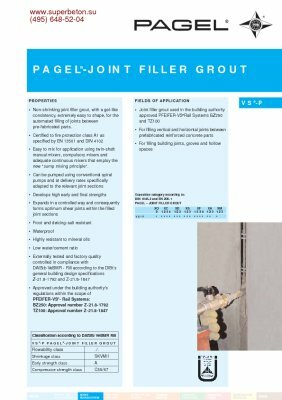 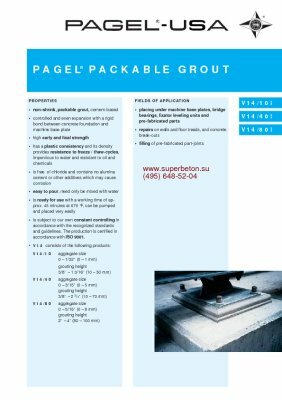 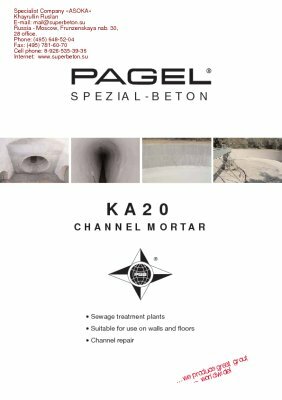 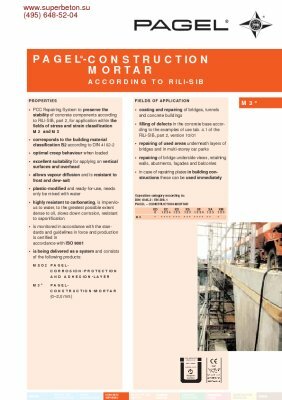 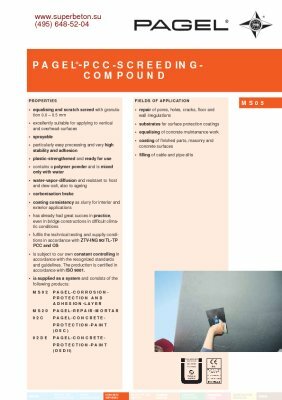 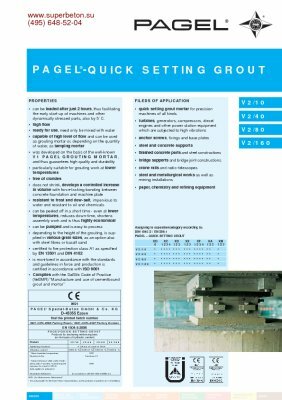 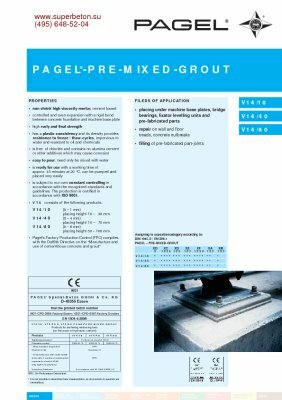 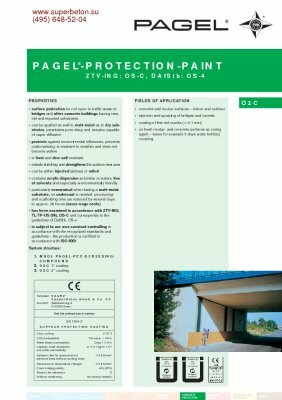 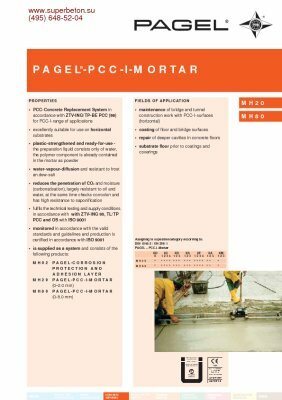 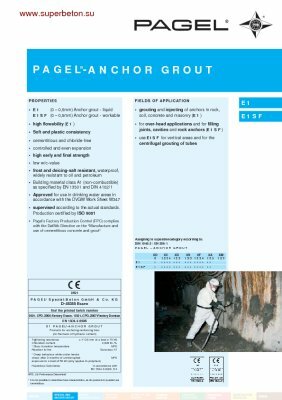 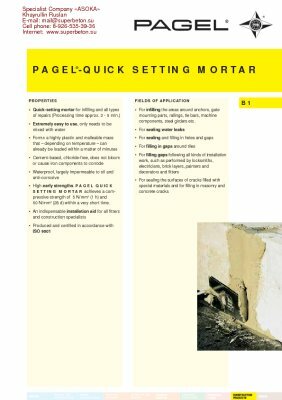 After all, our customers believe, PAGEL® is a solid foundation to build on. 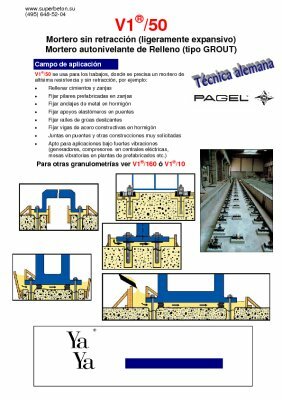 dynamically stressed parts, also by 5° C.
automated filling of joints between pre-fabricated parts. 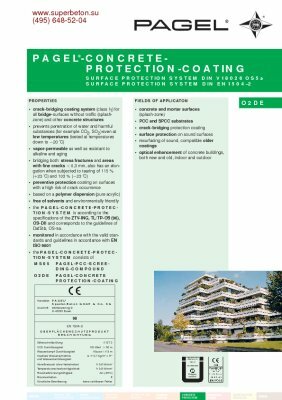 finest pores and capillaries, even at low temperatures. 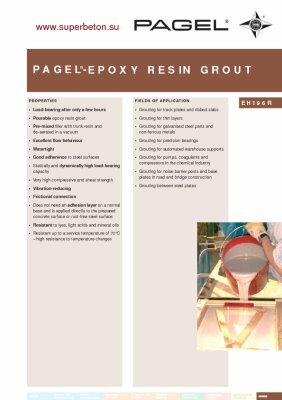 EH 2 is fast curing, pigmented and solventfree. 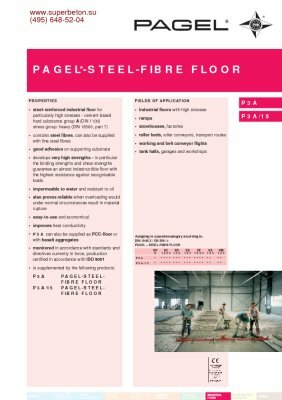 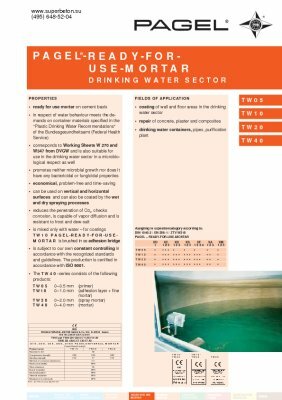 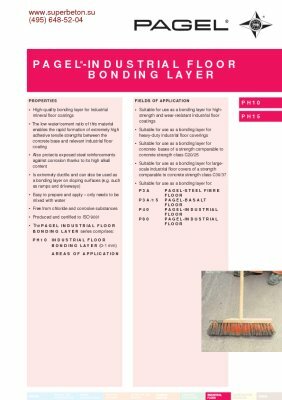 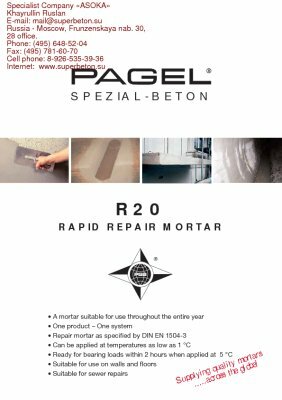 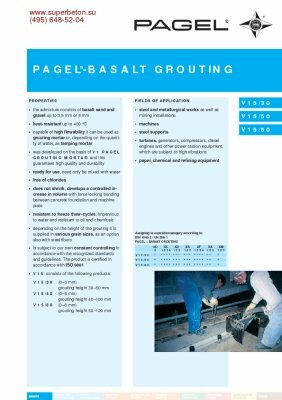 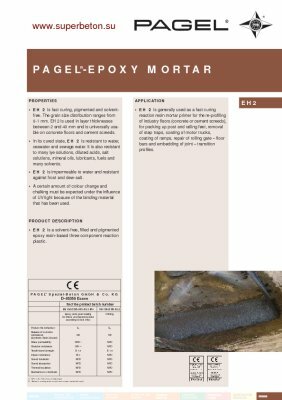 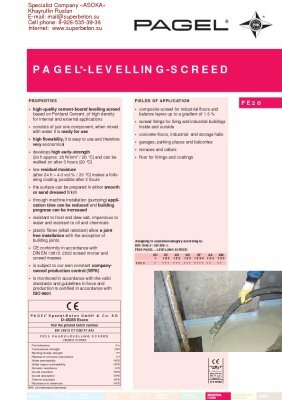 between 2 and 40 mm and is universally usable on concrete floors and cement screeds. 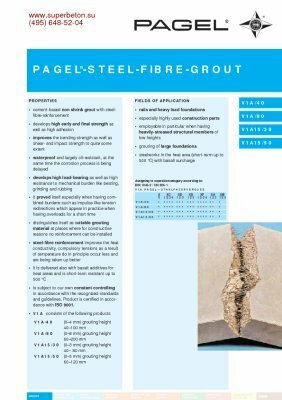 bars and embedding of joint – transition profiles.